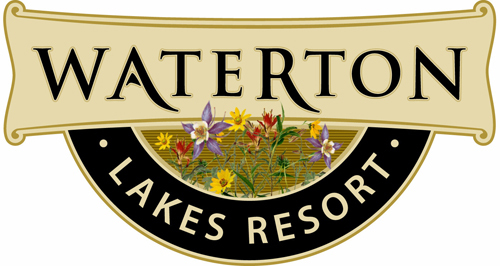 Waterton Park's full service destination resort... let your spirit soar at the Waterton Lakes Resort! 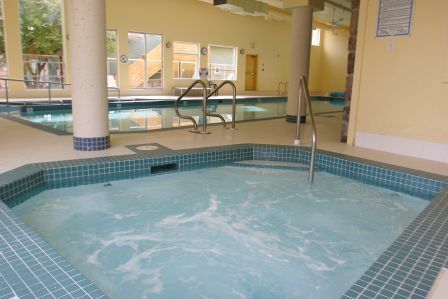 80 rooms in unique chalets, scenic balconies, contemporary dining in Vimy's Lounge & Grill, an indoor pool, and a health center on site. Conference facilities are available for your next meeting, wedding or special event. 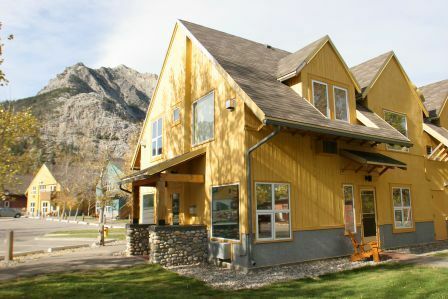 The Aspen Village Inn provides affordable family freindly accommodations. 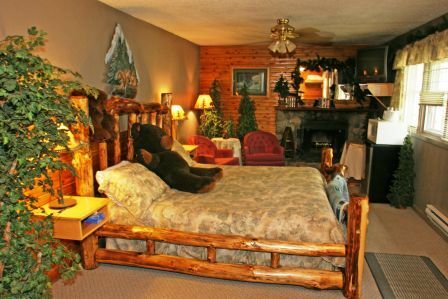 Rooms range from deluxe suites to cottages with full kitchens and fireplaces. Outdoor BBQ, playground and picninc area make it ideal for families. 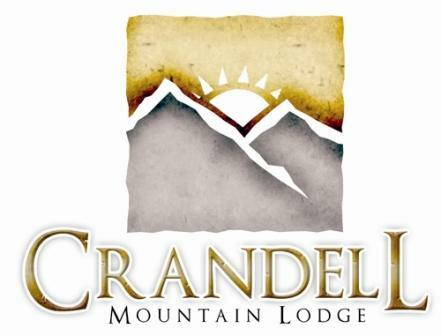 The Crandell Mountain Lodge is a 17 room cozy country lodge ideal for travelers looking for a quaint experience. Rooms with fireplaces, country dicor, and lots of character. 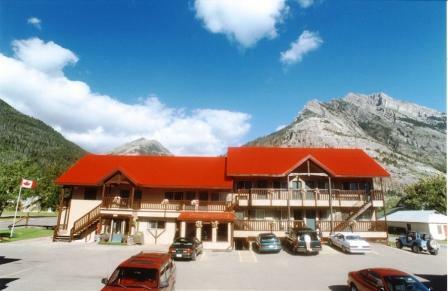 Relax on our peaceful patio that is perfect for savouring the incredible mountain views and fresh air. 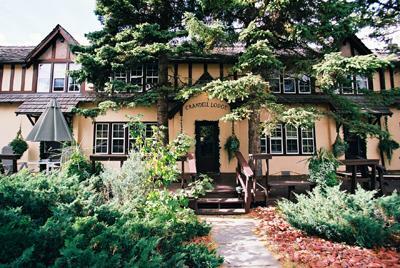 With the feeling of a country bed and breakfast and the comfort of a lodge, relax and explore.